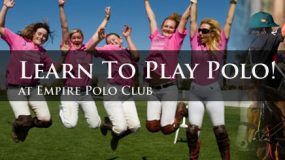 Join us for a fun weekend of polo at Empire Polo Club. This weekend is the first tournament in our Pre-Season Schedule. Our Pre-Season Tournaments run Nov. 13th – Dec. 19th, 2010. Our main season starts in January with our Opening Day scheduled for Jan. 9th, 2011. 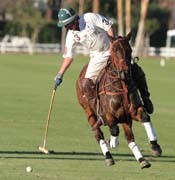 The Open House Polo Tournament starts this weekend, Nov. 13th – 14th. The games start on Saturday at 10:30 AM and Sunday games start at 10:00 AM. 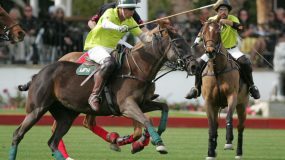 On Sunday we will have a special Sunday Polo Event with featured matches at 12:00 PM and 2:00 PM. Click here for more details. General admission is free to all of the polo games throughout the season. Everyone is invited to attend the polo matches.